These make the ultimate gift! 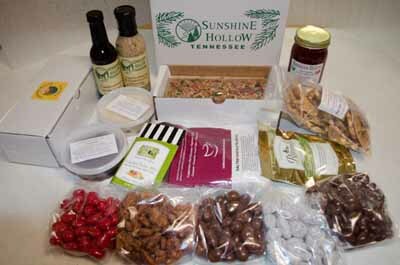 This gift box contains several of our best items from the Hollow!! A jar of Strawberry Preserves. A pack of Raven's Mulling Spice for spiced hot cider. 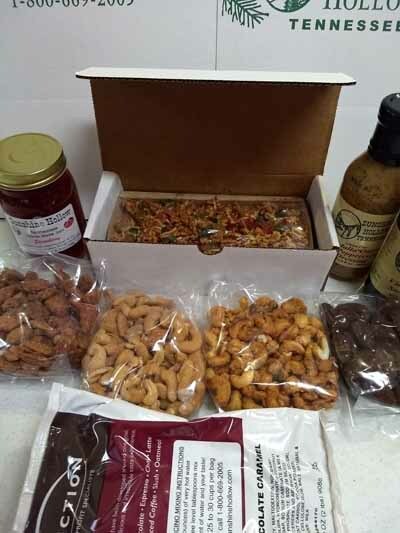 This box contains the best of all we offer and supplies a Holiday Season full of goodies. Automatically qualifies entire order for Free Shipping!